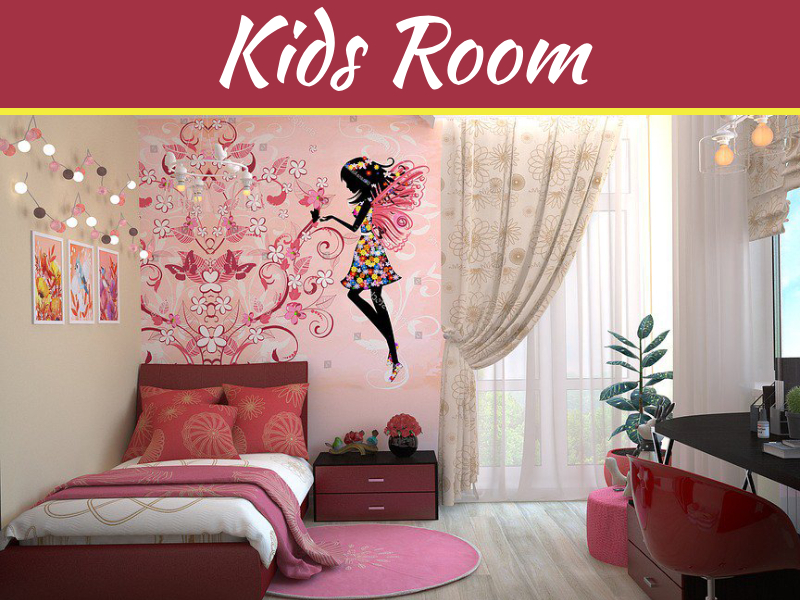 Kids love it when their rooms are colorful, in style, and personalized. To achieve that, ask them what their dream room looks like. Don’t limit their imagination! 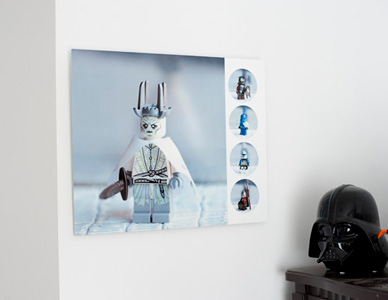 Hanging pictures of your kids’ favorite characters will excite them every time they enter their own room. If they’re having a hard time choosing, fret not; you can have photos of their beloved characters in a collage! For durable quality and vibrant colors, you can have a collage in durable metal prints. Of course, don’t forget to display a family photo or two in your children’s room. This will remind them that they belong to a loving, caring family. 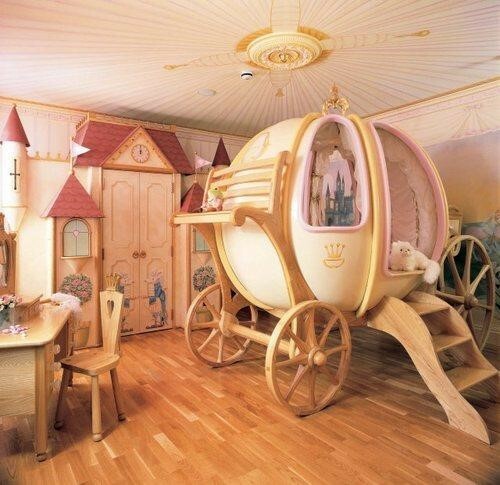 Every child has his or her fantasy place, and you can make it come to life! 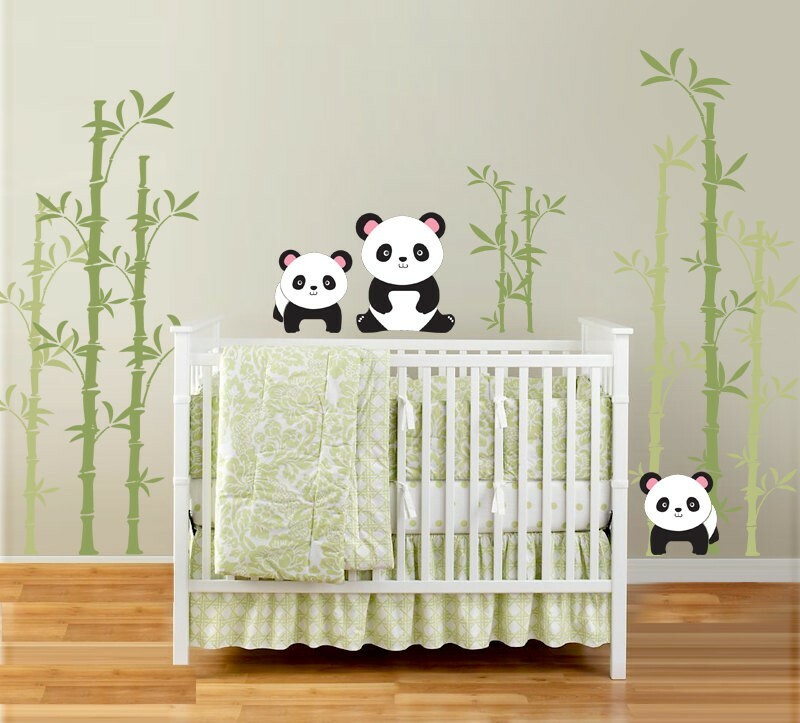 Knowing your children’s likes and dislikes, you can come up with the perfect theme for their room. Ask your son if he wants it to be a racecar track, a jungle, or even a circus-themed bedroom. 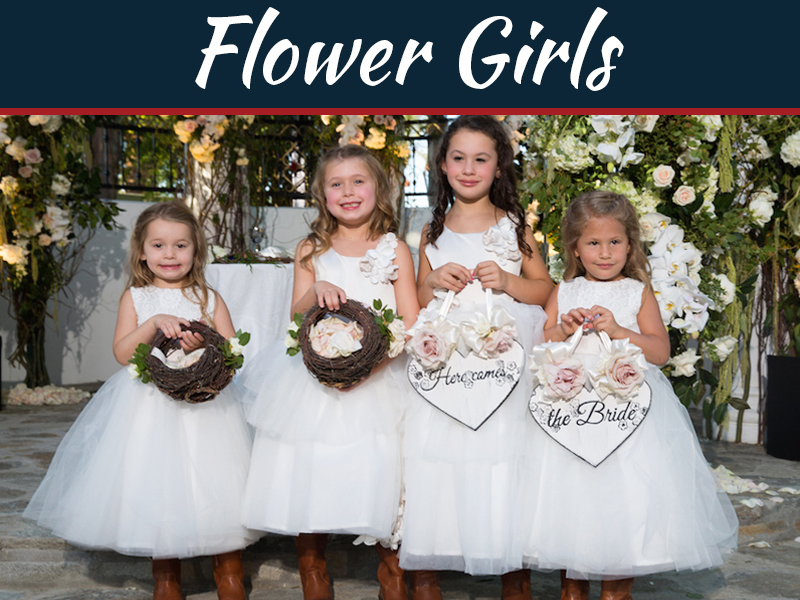 For your daughter, you can make it an all-pink room, or in my case, I filled my little princess’ bedroom with lots of colorful flowers, blue skies, and a bright yellow sun. In the middle, where the bed is located, I painted a castle on the wall, just like the one in Disney. It doesn’t have to be fancy; you just have to get the vibe of the theme preferred by your kids. Bare walls are a big no-no. Use decals to cover them up! 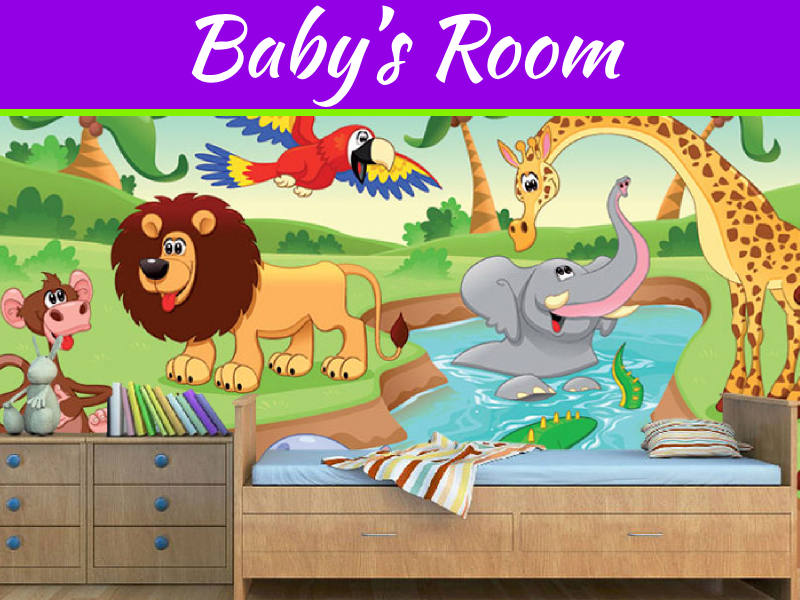 Ask your children about what characters or animals they would like to see on their room’s walls. This can make them feel like they are in their fantasy world, and that you support their choices and hear out their suggestions. You can also use photographs of them that you’ve captured to show how much they’ve grown over the years. When it comes to color, this is where kids go big! Get kid-friendly furniture. Go for yellows, reds, or if possible, rainbow colors. 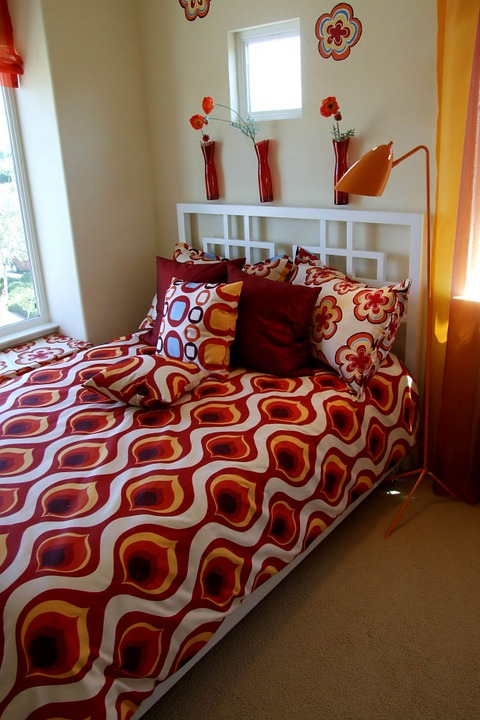 You can also pick furniture that will go well with the theme of your children’s bedroom. As for my kids, I bought cabinets, closets, and storage boxes with the same height as theirs so that they wouldn’t have a hard time reaching them. This can help in teaching kids how to be responsible in keeping their rooms tidy. Trust me, it’s effective. Make sure you get a corner for the kids where they can be anything they want to be. This corner will be a place where they can discover and develop different things they’re interested in. My son’s art corner has art materials like crayons, coloring books, watercolors, and clays for him to build cute animals with. Whatever it is that your children is interested in, don’t forget to applaud their “masterpiece” to boost their confidence. Decorating your young ones’ room will require a lot of work. But it shouldn’t be a problem because you can involve them and the whole family in the process. This will make your children appreciate the hard work you’ve put into decorating their room. 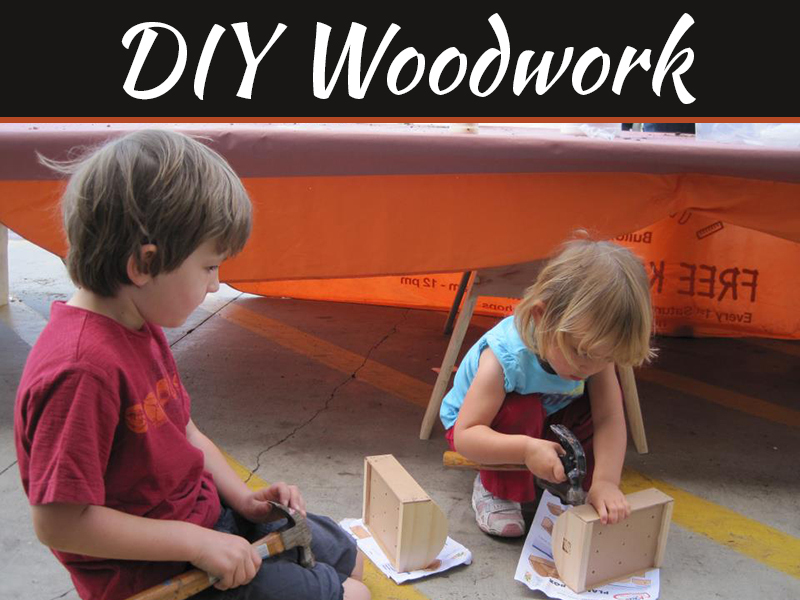 Moreover, this can also be a good bonding activity for the family! So go ahead and try these ideas out.